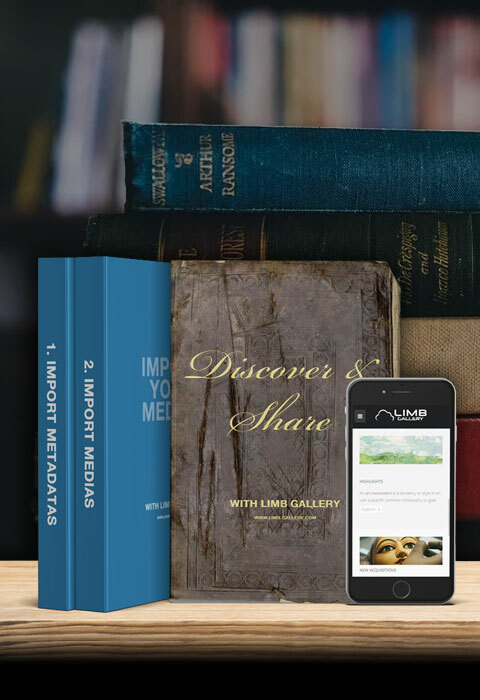 LIMB Gallery, the easiest / fastest way to build and share your collections online… Simply import your metadata, media and your collection is born. We can offer your company a full range of services - from inspection and audit through to data ingestion, training and customization. Simply import your metadata, media and your digital library is born. LIMB Gallery is delivered with an eye catching user interface including several tools to guide the user to maximize the discovery of requested and related information. The overall LIMB Gallery presentation is made to be simple and clear for a rich user experience. The LIMB Gallery user interface is fully configurable in order to adapt the look and feel to your graphical environment (logo, colors and template). 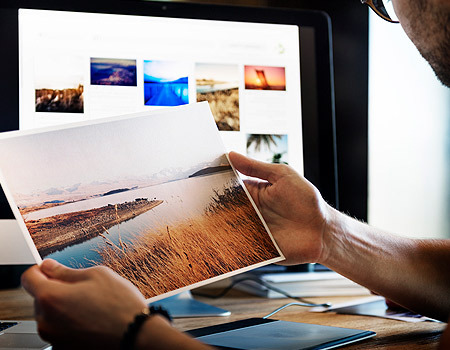 LIMB Gallery is available either as a fully hosted SaaS digital library solution or as an onsite solution, installed locally. 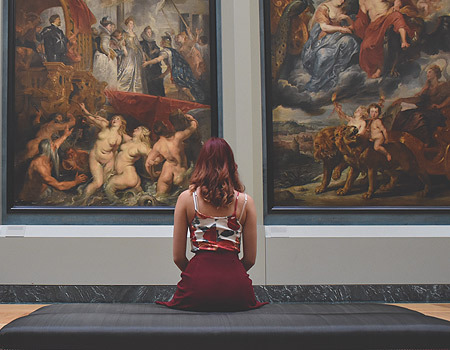 Engage your patrons and increase traffic with a rich discovery user experience. LIMB GALLERY provides a modern user interface with multiple ways to browse and access contents.